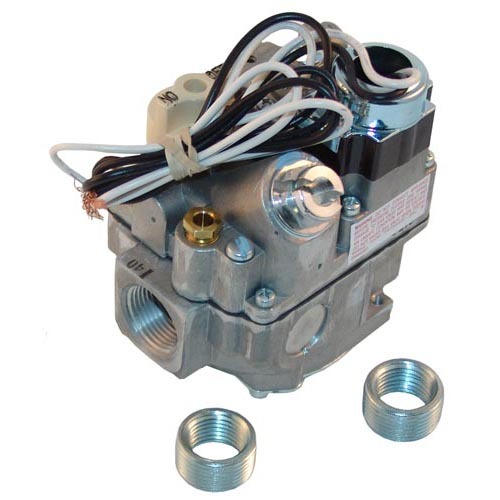 Vulcan Hart Parts | Vulcan Hart Burner Parts | Parts Depot Inc.
Vulcan Hart Replacement Parts Ready to Get You Up and Cooking Again! 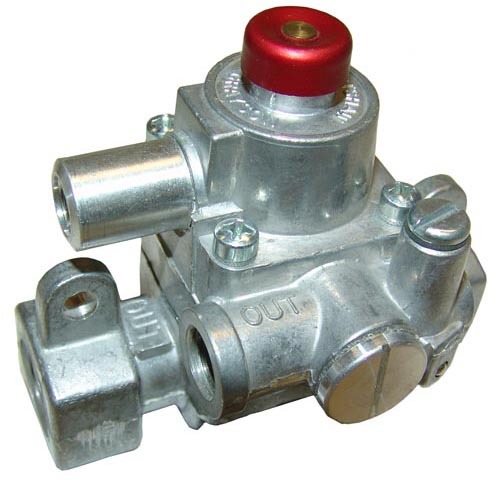 For over 15 years, Parts Depot has been the go-to supplier of restaurant parts for business owners throughout the New York, New Jersey, and Connecticut area. When a Vulcan Hart oven, range, or kettle needs replacement parts, their owners turn to us because they know we have all the parts in stock and we are ready to ship them out ASAP! 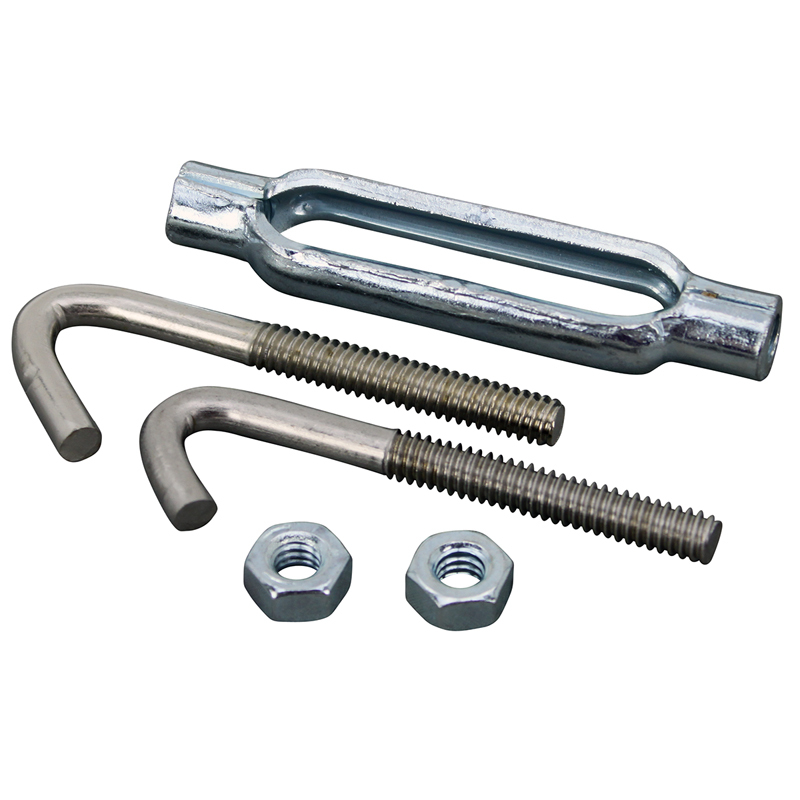 At Parts Depot, we understand the urgency of broken or missing parts and we work hard to get you back on your feet with a fully functioning kitchen. 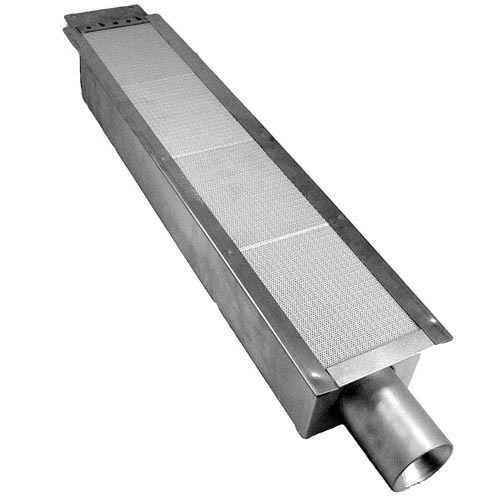 As a leading restaurant parts supplier, we carry the Vulcan Hart replacement parts that will get your cooking equipment back into tip top shape. Whether it is a Vulcan Hart Range Oven, Fryer, Charbroiler, or Kettle, we can get you the part that you need. 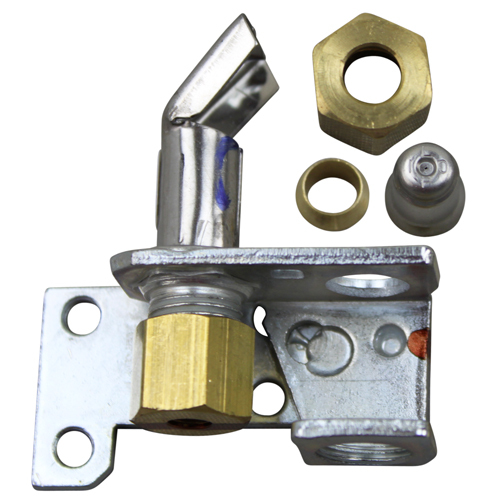 We also provide options, as we carry standard OEM parts as well as aftermarket parts. 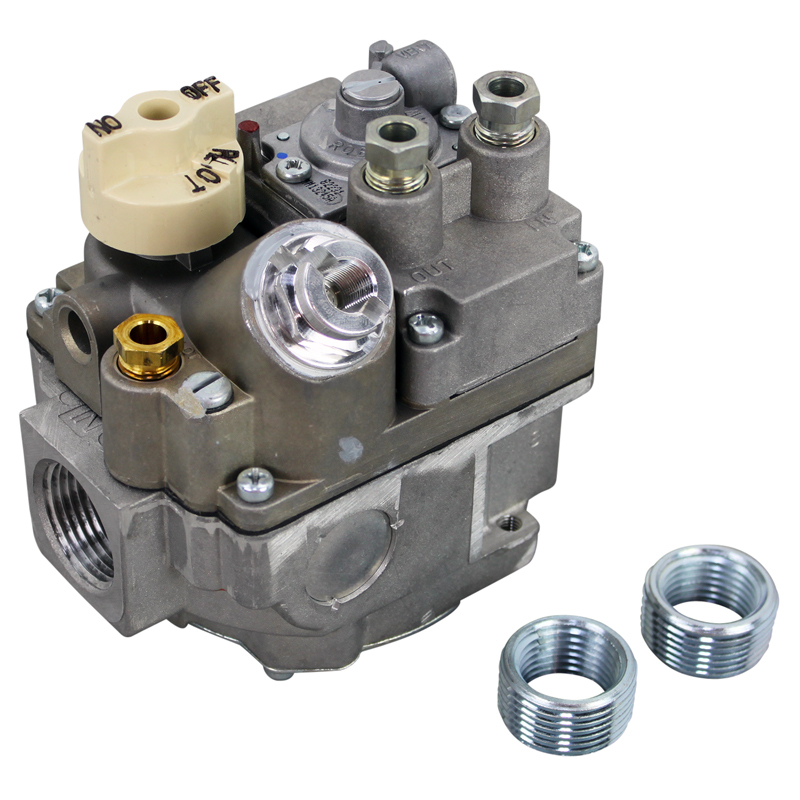 Parts for Local Pickup – Vulcan Hart Ranges, Burners, Valves, Thermostats, and more! We pride ourselves on our efficient shipping; however, sometimes you might want your replacement parts right away. If you are local to our Brooklyn warehouse, then you’re in luck, as we allow for local pickup of the parts we have in stock. At Parts Depot, we focus on providing the most convenience to our customers, and local pickups are just another way that we can help out as much as possible. Don’t See the Vulcan Hart Part You Need? No Problem! Is your Vulcan Hart oven in disrepair but you aren’t sure why? Or maybe your Thermostat isn’t working properly. Whatever the issue is, contact us today and we’ll help you identify exactly what you need. We have developed expertise in restaurant equipment, so we don’t just supply you with the parts; we help you solve your problem. That’s a guarantee! 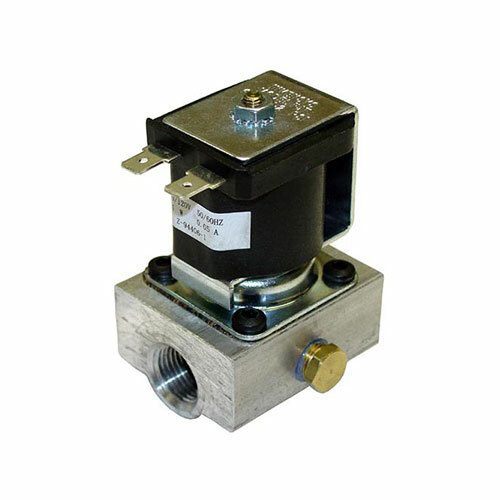 VH-100 800666-10 BURNER VALVE $18.00 BUY NOW! 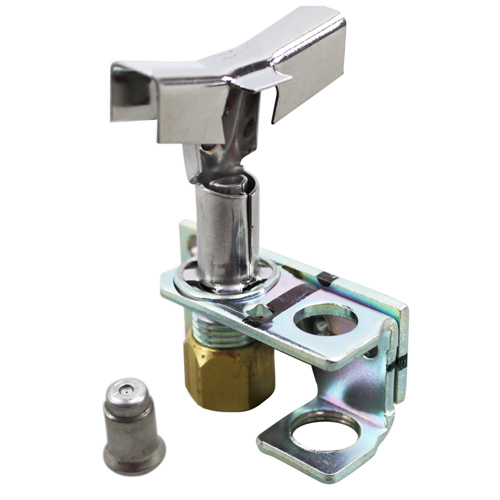 VH-101 402957-2 HANDLE FOR VH-100 (BURNER VALVE) $12.00 BUY NOW! 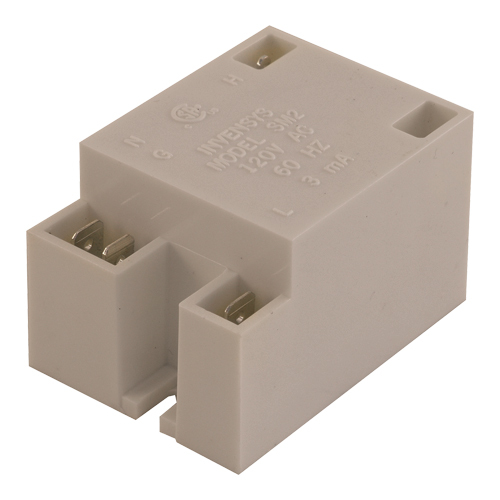 VH-102 810071 THERMOSTAT - STYLE KX $110.00 BUY NOW! VH-103 820299 PILOT SAFETY VALVE - 3/8 NPT - 3/16 TUBE PILOT OUT $150.00 BUY NOW! 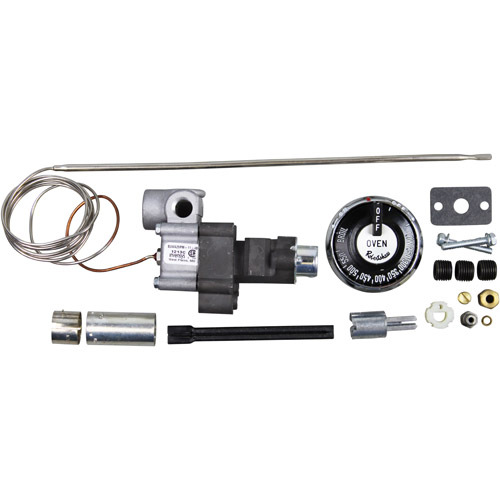 VH-104 8202116 THERMOSTAT-BJWA KIT INCLUDES DIAL $175.00 BUY NOW! 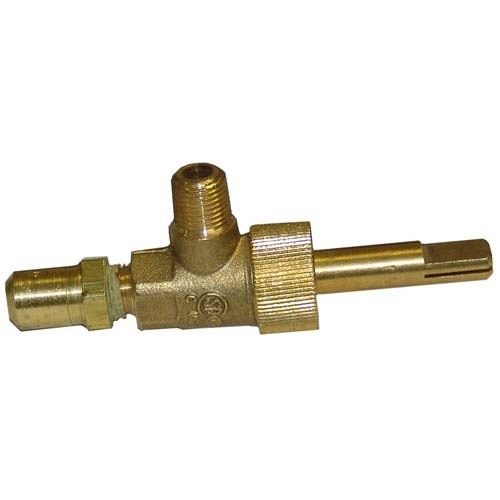 VH-105 812041-1 BURNER VALVE HGB SERIES $30.00 BUY NOW! 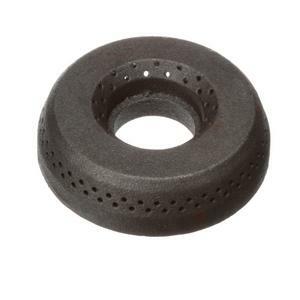 VH-106 413157-1 KNOB FOR VH-105 (BURNER VALVE) $6.00 BUY NOW! 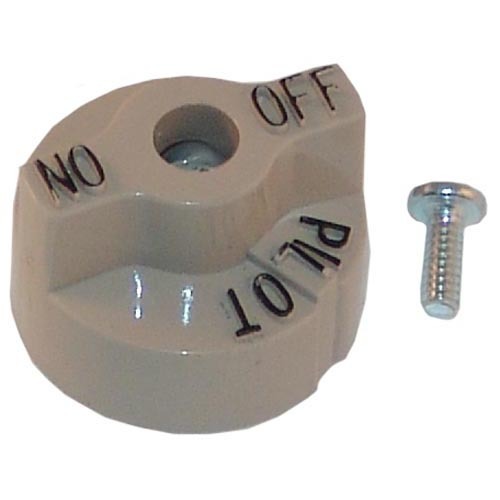 VH-109 402957-1 KNOB FOR VH-107, V108 (BURNER VALVE SERIES) $14.00 BUY NOW! VH-110 404738-3 PILOT VALVE- 1/8" NPT X 3/16" TUBE $12.00 BUY NOW! 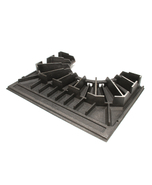 VH-111 412852-1 TOP GRATE - CAST IRON $95.00 BUY NOW! 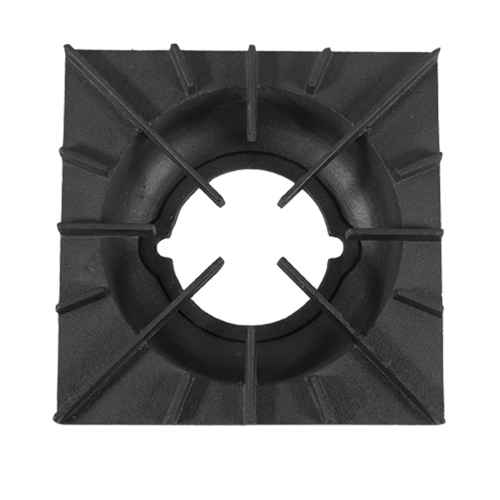 VH-112 410602-1 RADIANT - CAST IRON $60.00 BUY NOW! 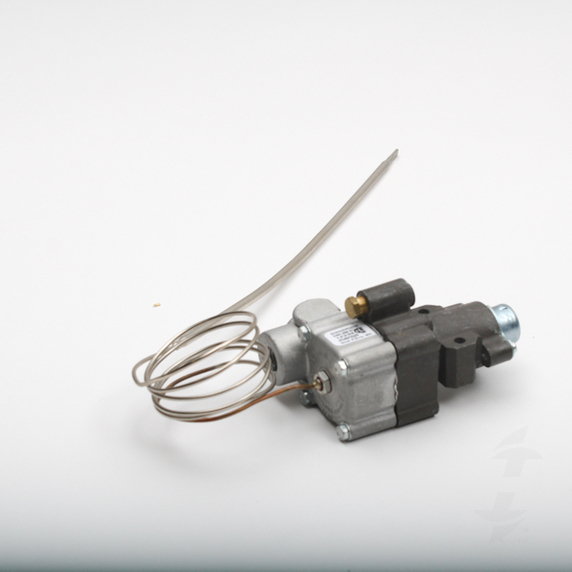 VH-113 410600-G2 BURNER $80.00 BUY NOW! VH-118 411506-13 T'STAT - (RX) 200-400F, 3/8 X 6" BULB 24"CAP $95.00 BUY NOW! 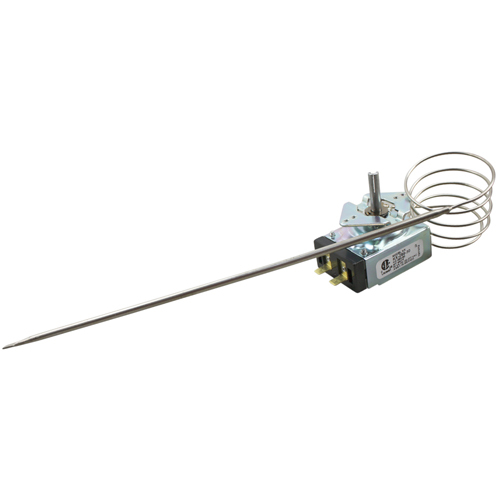 VH-123 410841-2 3/4 GAS VALVE LP THERMOPILE - BLEED $150.00 BUY NOW! 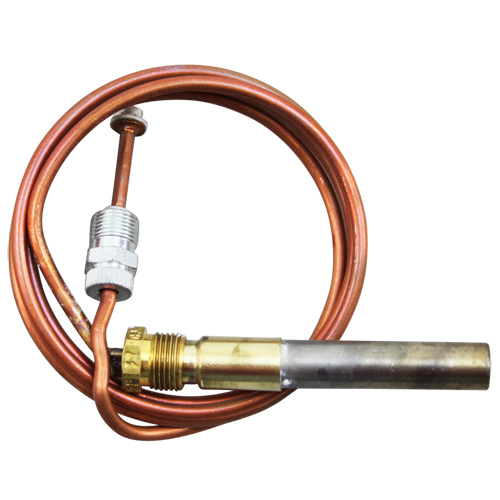 VH-124 410841-1 3/4 GAS VALVE NAT THERMOPILE - BLEED $150.00 BUY NOW! 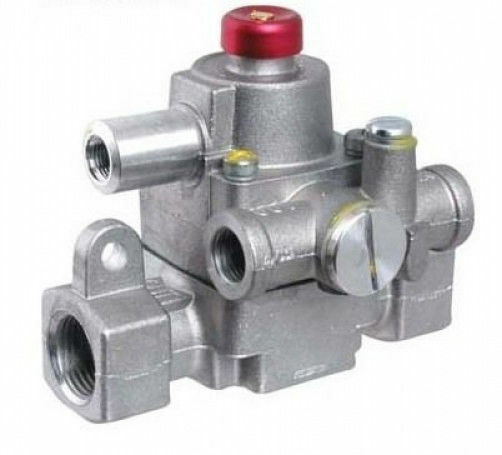 VH-125 410841-23 1/2 X 3/4 GAS VALVE LP MILLI-VOLT $165.00 BUY NOW! VH-126 410841-22 1/2 X 3/4 VALVE NAT MILLI-VOLT $165.00 BUY NOW! 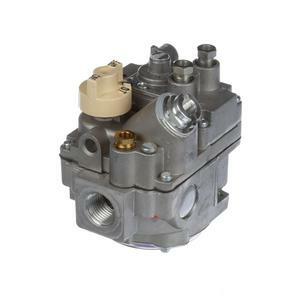 VH-127 410841-3 3/4 GAS VALVE NAT - 120V $165.00 BUY NOW! 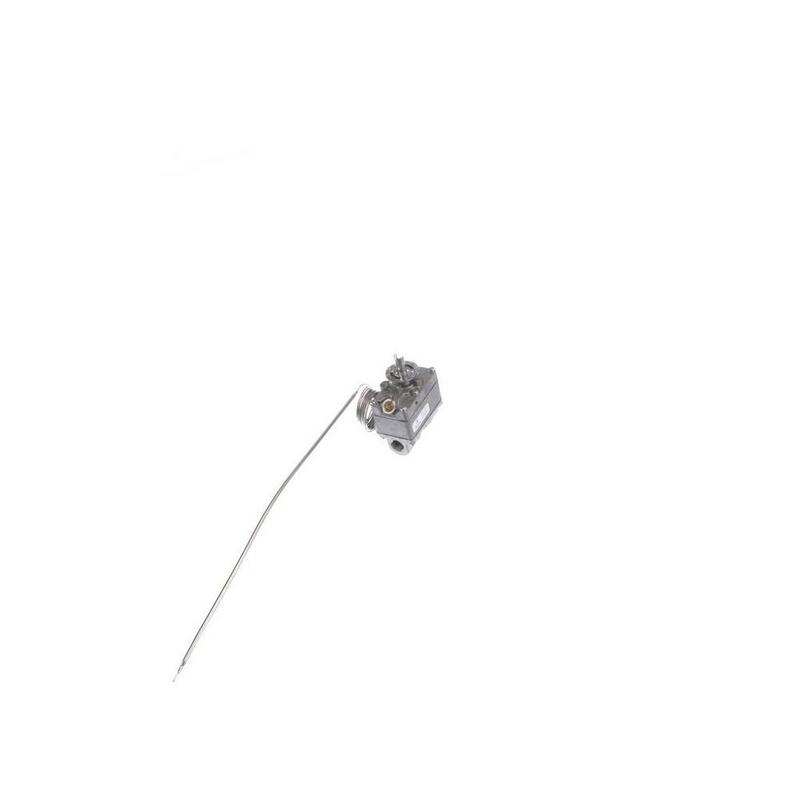 VH-128 410838-G1 LIMIT WIRE $15.00 BUY NOW! 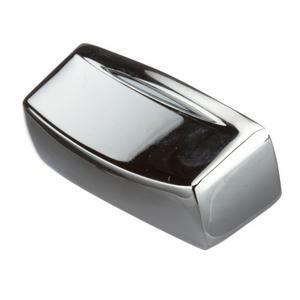 VH-129 413433-1 KNOB $3.00 BUY NOW! 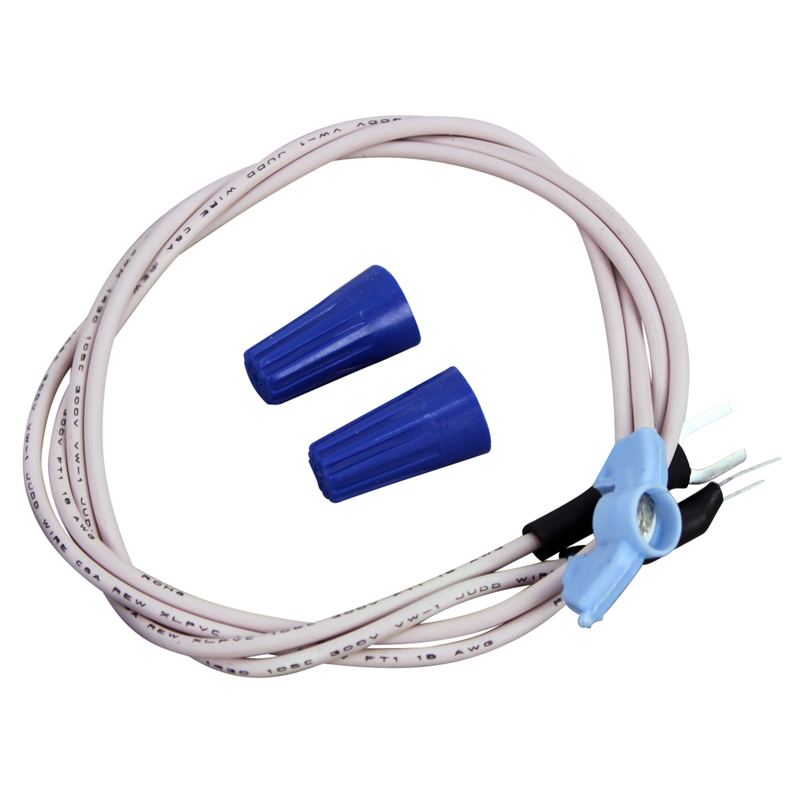 VH-130 410839-4 THERMOPILE - 2 LEAD $40.00 BUY NOW! 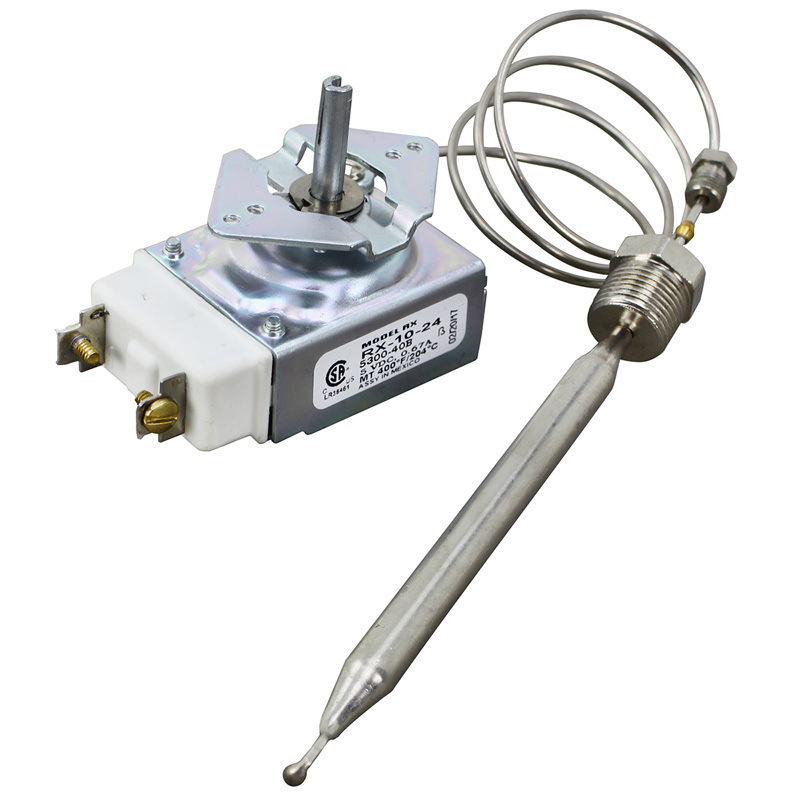 VH-131 410839-1 THERMOPILE- SCREW IN $40.00 BUY NOW! VH-133 412212-1/2 1/2 PILOT ASSY-NAT/LP OVEN/RANGE $32.00 BUY NOW! 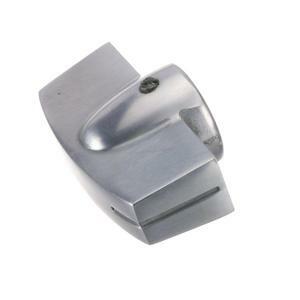 VH-136 403956-1 BELL CRANK $12.00 BUY NOW! 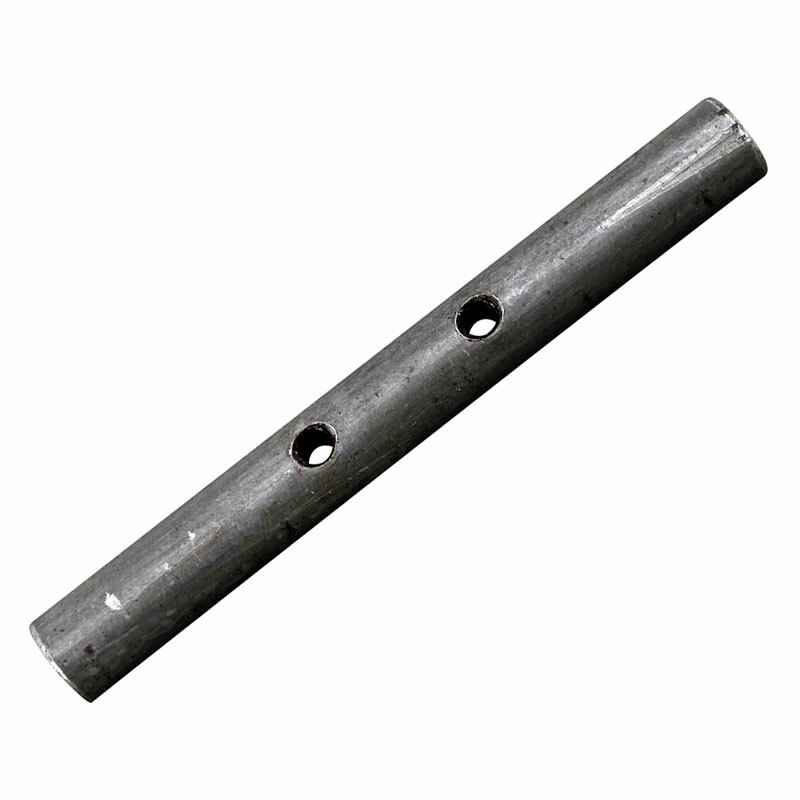 VH-137 403971-1 BELL CRANK PIN $8.95 BUY NOW! 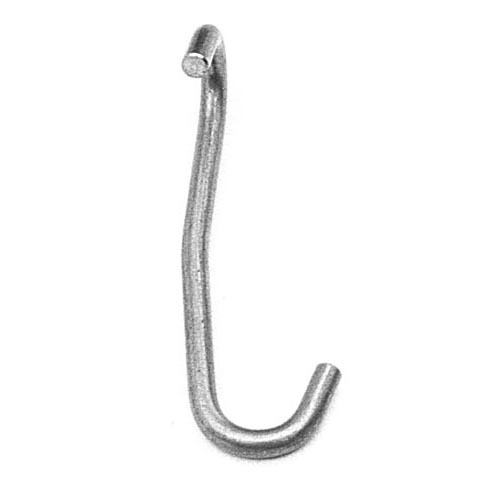 VH-138 413201-1 HINGE PIN 3" $15.00 BUY NOW! 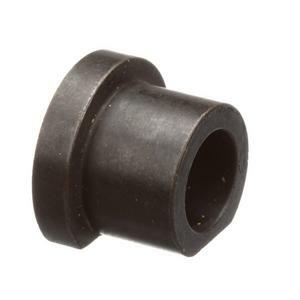 VH-140 404629-2 HINGE PIN BUSHING $13.00 BUY NOW! 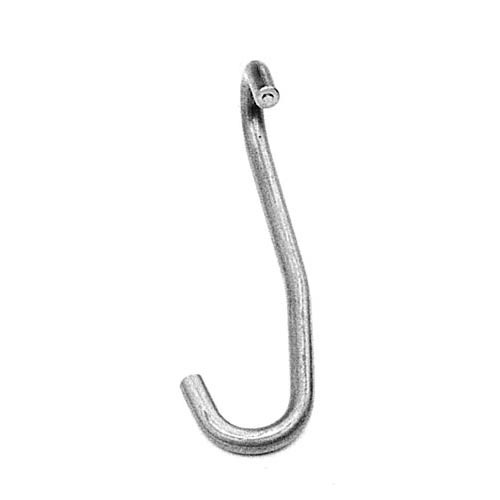 VH-143 413381-1 RIGHT HOOK $10.00 BUY NOW! VH-144 413381-2 LEFT HOOK $10.00 BUY NOW! 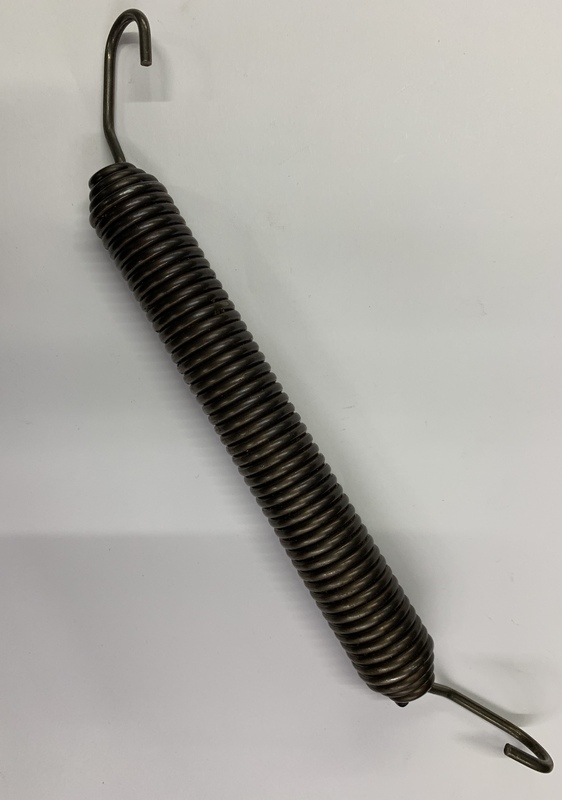 VH-145 404053-1 SPRING 6" OVERALL (4 5/8") $14.00 BUY NOW! 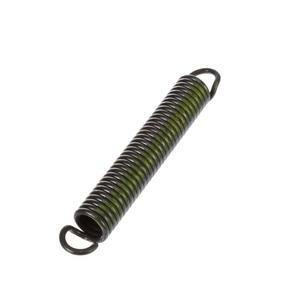 VH-146 417429-000G1 SPRING 9" OVERALL (7") $25.00 BUY NOW! 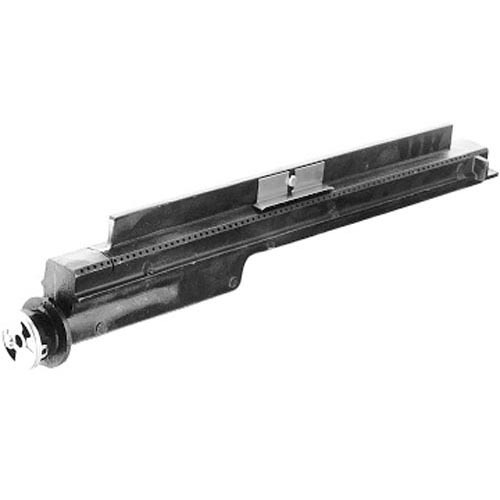 VH-147 417865-1 TURNBUCKLE $20.00 BUY NOW! VH-148 411496-FI DOOR MICRO SWITCH $45.00 BUY NOW! 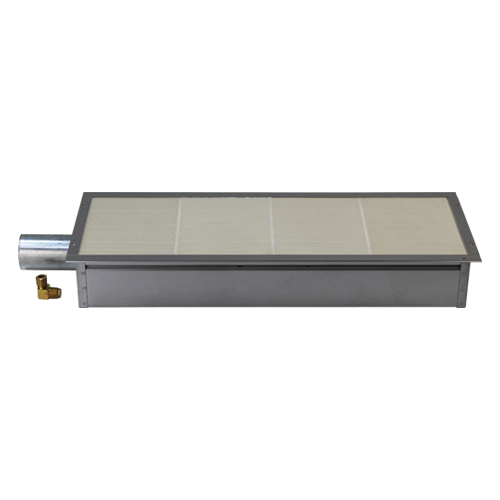 VH-149 411551-G1 BROILER BURNER FOR 7840 SERIES- 26 1/2 LONG $120.00 BUY NOW! 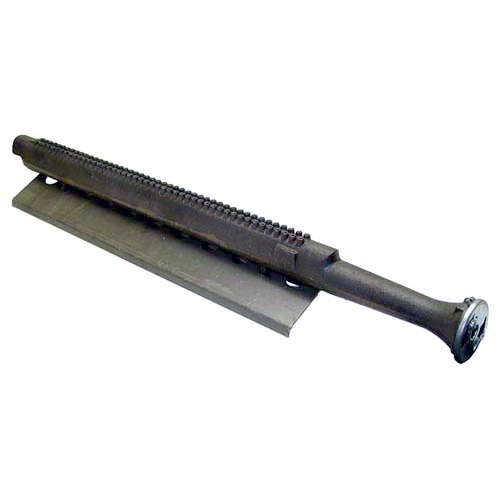 VH-150 414754-3 IR BURNER ASSY(NEW STYLE) - 5 1/2" X 24 " $220.00 BUY NOW! 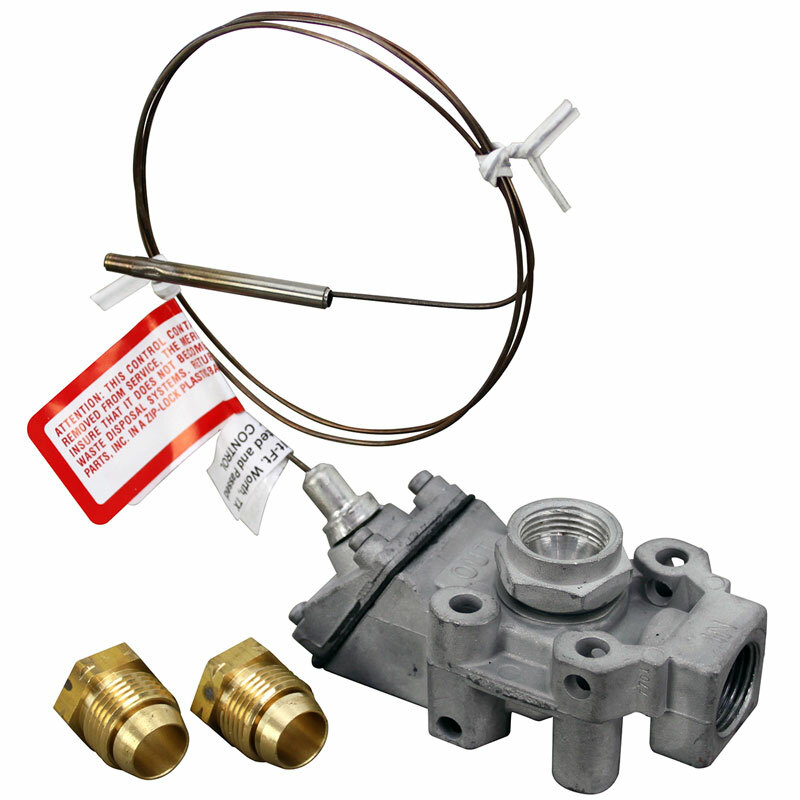 VH-152 408823-3 GAS THERMOSTAT-250- 550 DEGREES $125.00 BUY NOW! 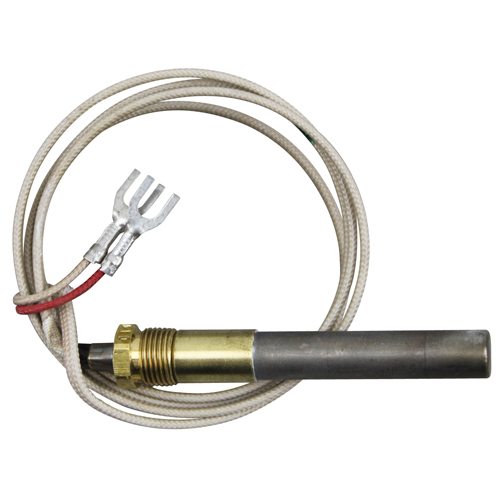 VH-153 407522-1 GAS THEMOSTAT- 150- 550 DEGREES $140.00 BUY NOW! 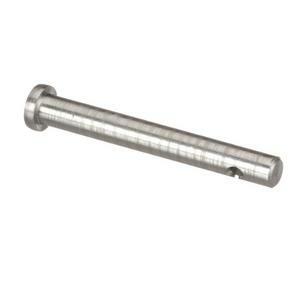 VH-155 402957-1 KNOB-ALU.240 D- STEM $9.00 BUY NOW! VH-158 404146-1 SIDE CERAMIC- 2 7/8" X 5 1/4" $20.00 BUY NOW! 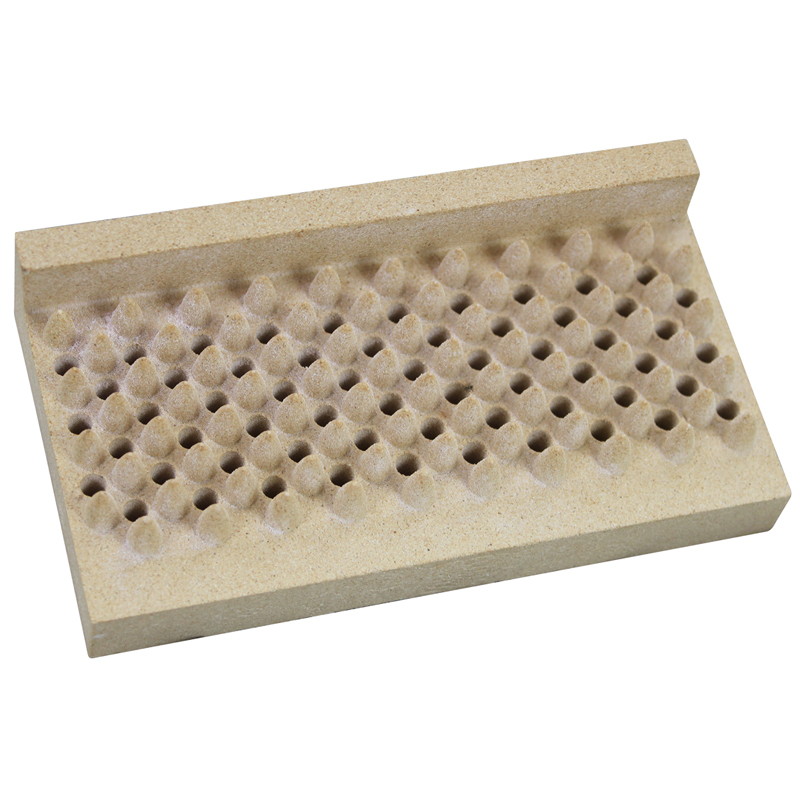 VH-159 404145-1 CENTER CERAMIC- 5 1/8" X 5 1/4" $25.00 BUY NOW! 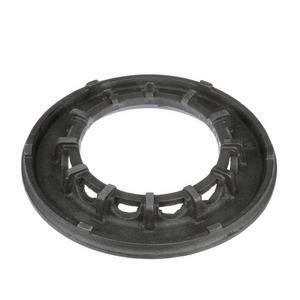 VH-160 405655-4 BROILER GRID BEARING- W/SHAFT $40.00 BUY NOW! 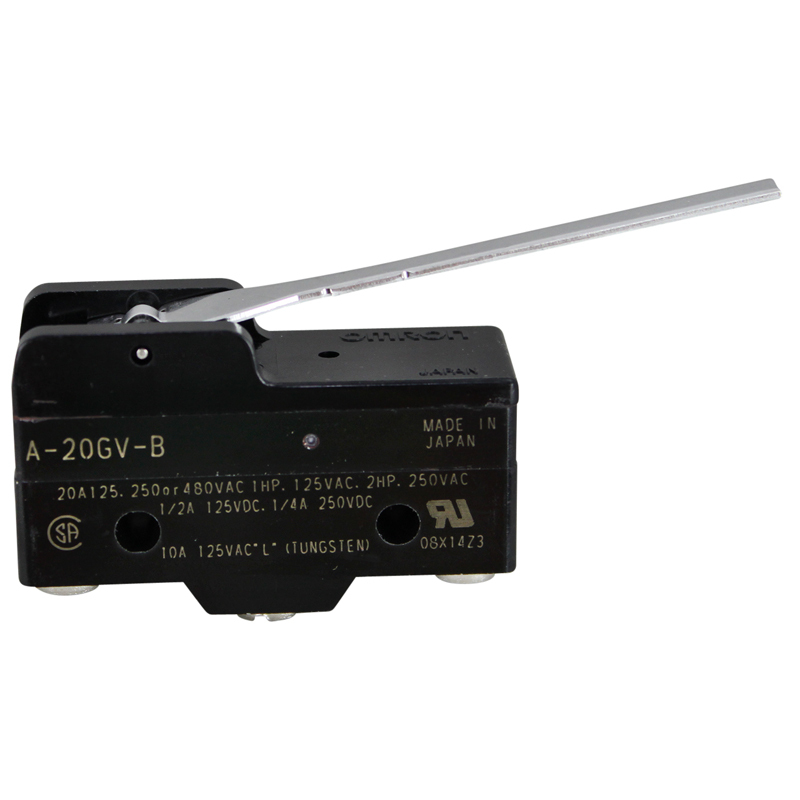 VH-161 414806-1 SPARK IGNITION MODULE-SM2-120V $35.00 BUY NOW! 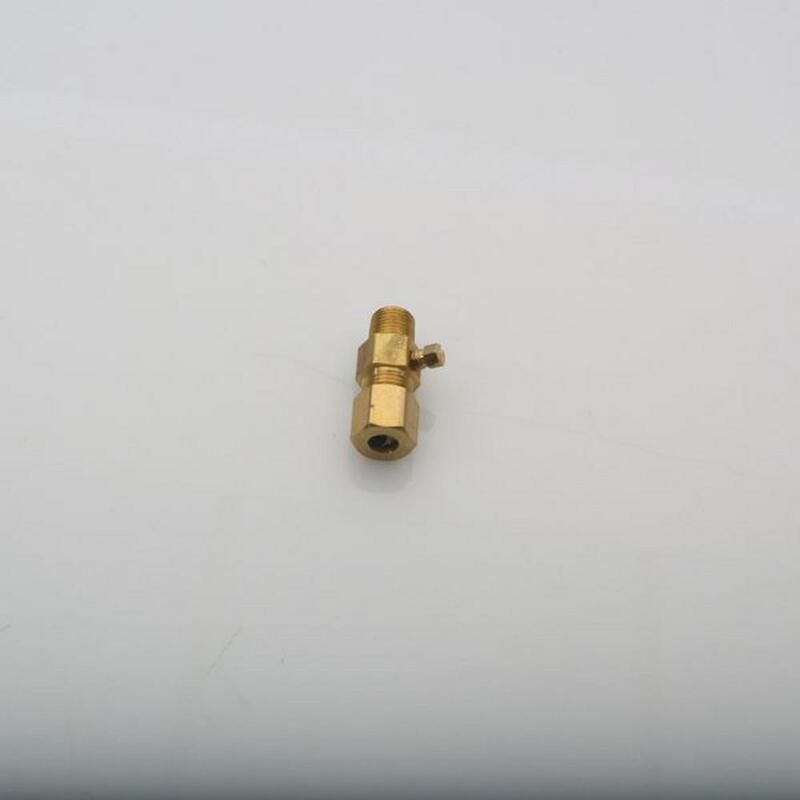 VH-163 404076 (FLAT UP) BURNER VALVE- 1/8" MPT, x NO ORIFICE $15.00 BUY NOW! 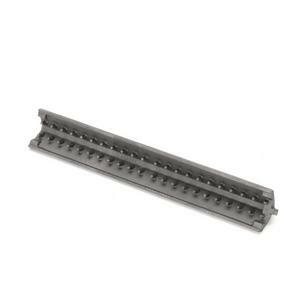 VH-165 409432-1 TOP GRATE FOR 7800 SERIES(CAST IRON) $35.00 BUY NOW! 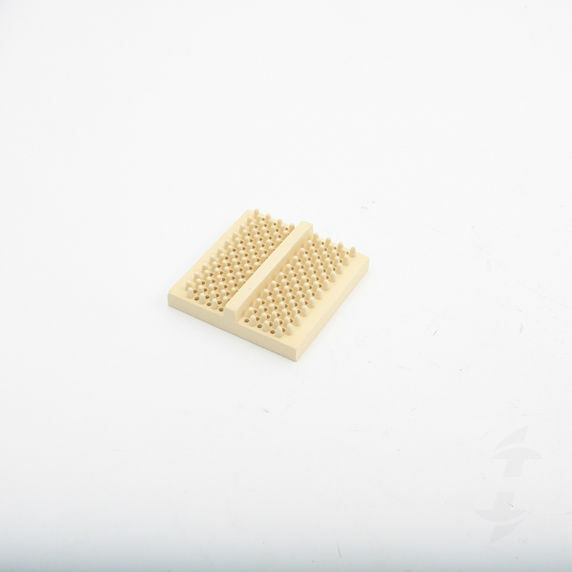 VH-167 413773-1 TOP GRATE FOR MDLS. 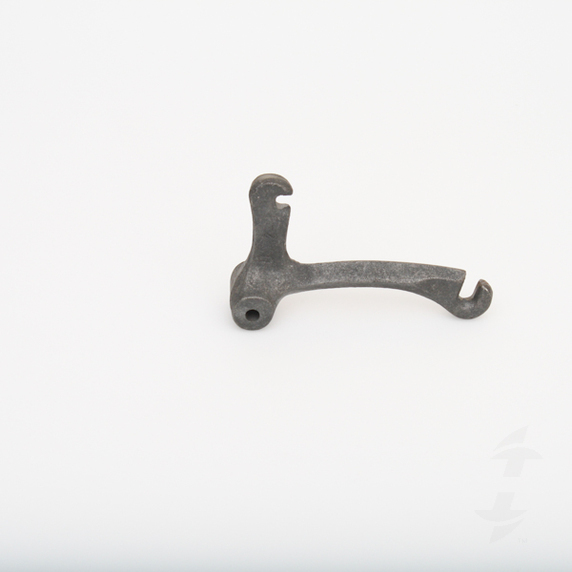 7856A, SG7856A,H53-72 , H54,H56(CAST IRON) $30.00 BUY NOW! 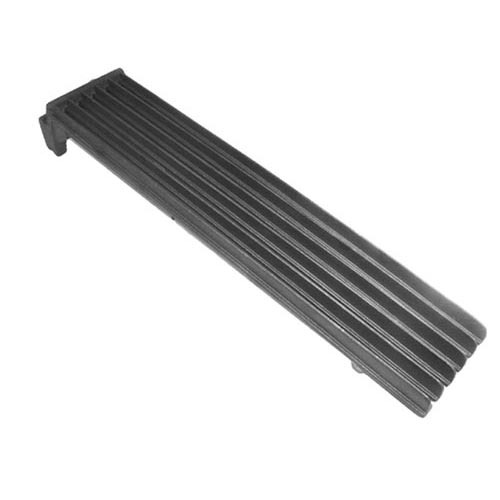 VH-168 417256-1 TOP GRATE - 12" X 12" $58.00 BUY NOW! 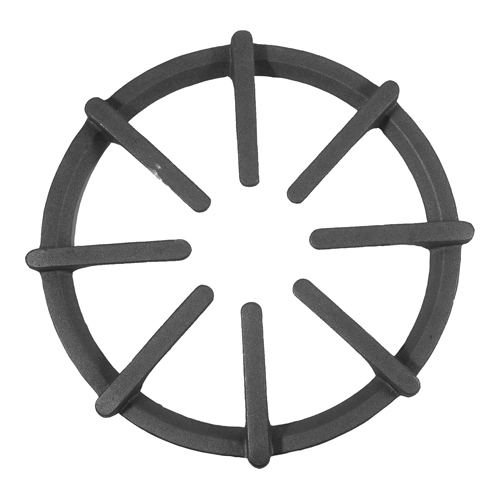 VH-169 405817-1 HALF MOON FOR HEAVY DUTY $500.00 BUY NOW! 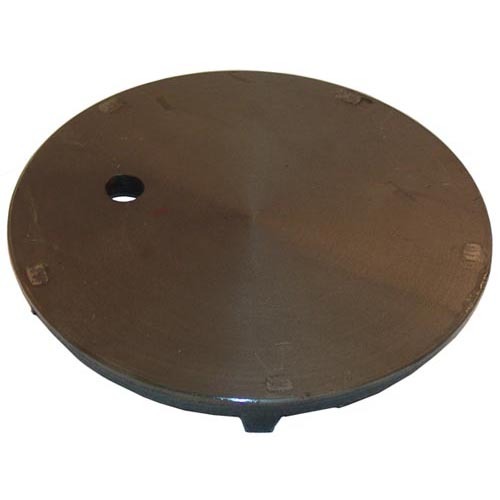 VH-171 406460-1 LID FOR HEAVY DUTY $75.00 BUY NOW! VH-175 414644-1 ROBERTSHAW SAFETY VALVE- 7/16" TUBE-GAS NO ORIFICE INCLUDED $290.00 BUY NOW! VH-176 405569-2 1/4" TUBE PILOT IN/OUT- 7/16"TUBING-GAS $140.00 BUY NOW! 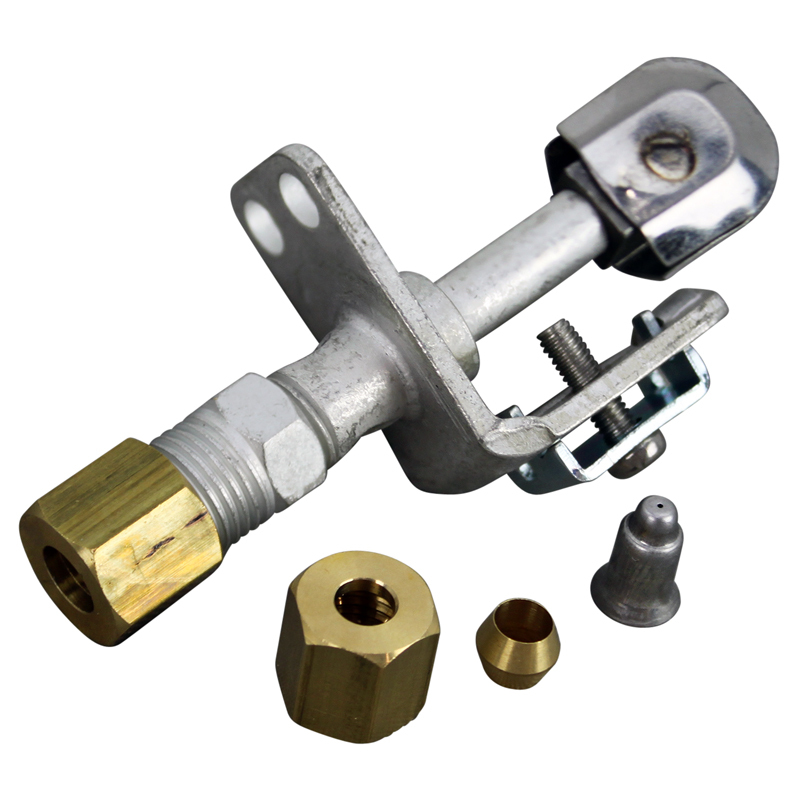 VH-177 407798-4 CONVERSION KIT $185.00 BUY NOW! 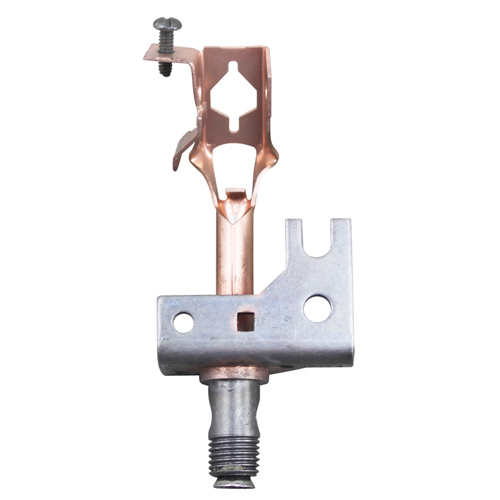 VH-179 COIL $55.00 BUY NOW! 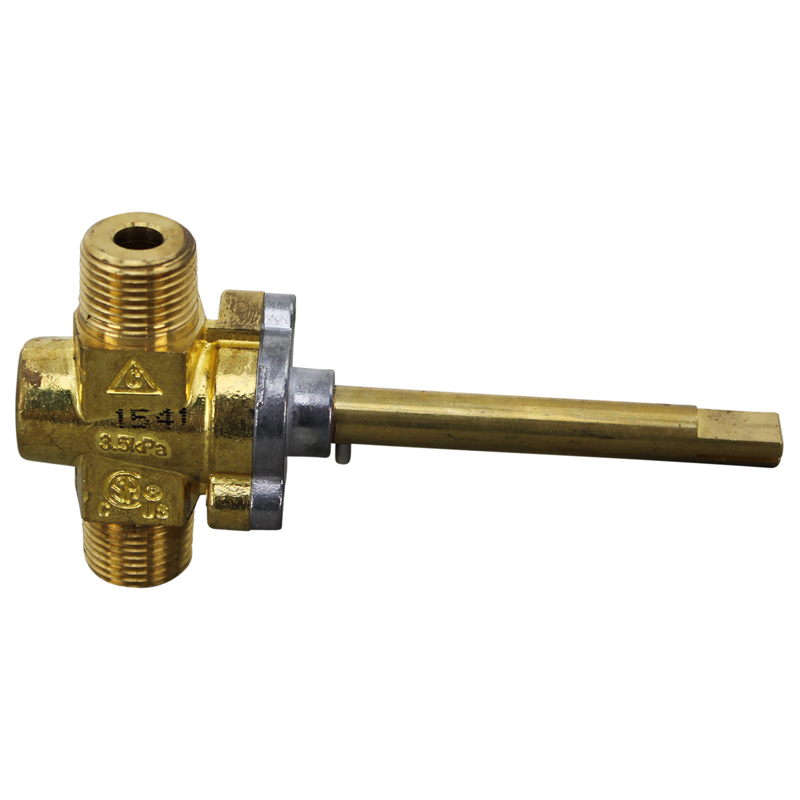 VH-181 414645-1 PILOT BURNER-NAT/LP GAS $30.59 BUY NOW! 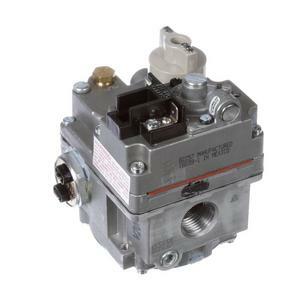 VH-183 409125-1/3 1/3 HEAVY DUTY SERIES NAT/LP GAS $40.00 BUY NOW! VH-184 412787-1/2 1/2 24L,36L,48L,160L,260L, SG-77R SERIES $22.14 BUY NOW! 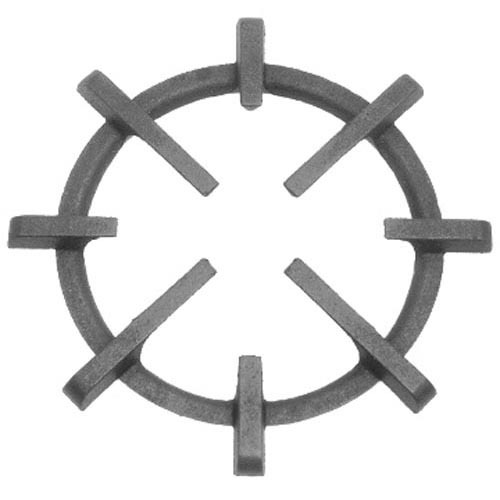 VH-186 417608-1 BURNER HEAD ROUND $75.00 BUY NOW! 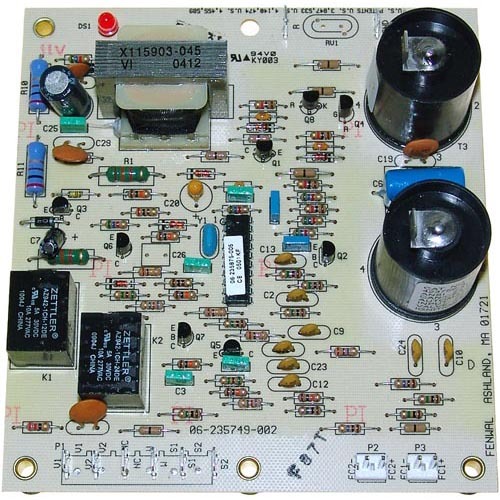 VH-187 423756-3 DOUBLE BOARD $235.00 BUY NOW! 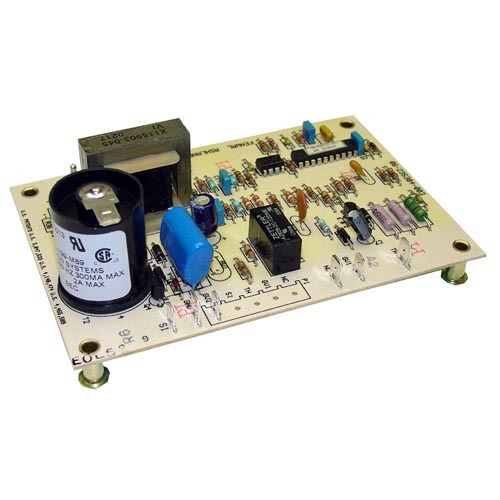 VH-188 424137-2 SINGLE BOARD $185.00 BUY NOW! 23 1/4 x 9 $450.00 BUY NOW!